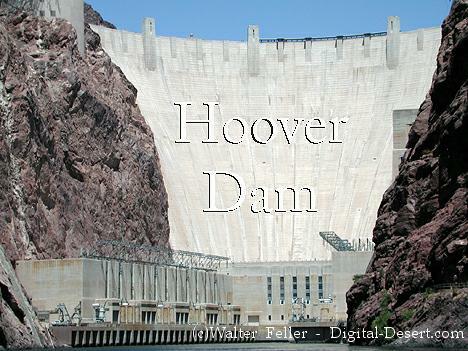 Hoover Dam is a project of the Bureau of Reclamation, Department of the Interior. Reclamation's mission is to manage, develop and protect water and related resources in an environmentally and economically sound manner for the benefit of the American public. These pages have been prepared to provide background information about Hoover Dam and the surrounding area in order to provide an understanding of Hoover Dam's impact on the environment, and it's technical and historical significance for the United States.